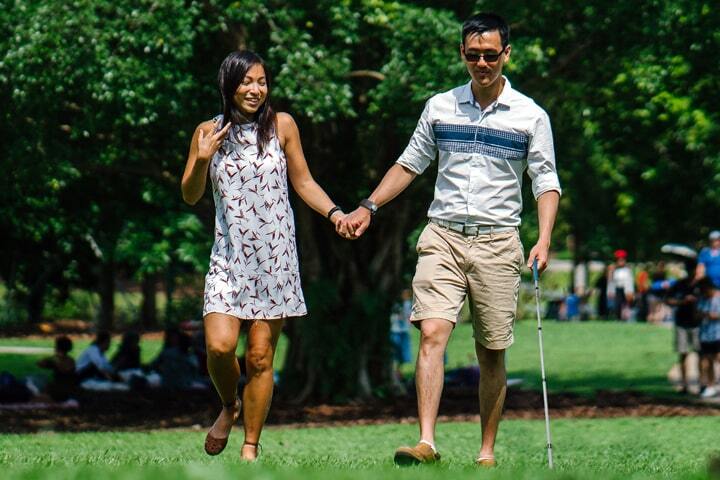 Sunu band is the first sonar mobility band that enhances the navigation experience for the visually impaired by improving spatial awareness through the combination of sonar-echolocation technology with precision haptic feedback. We are offering free shipping. Order now and take advantage of this opportunity! 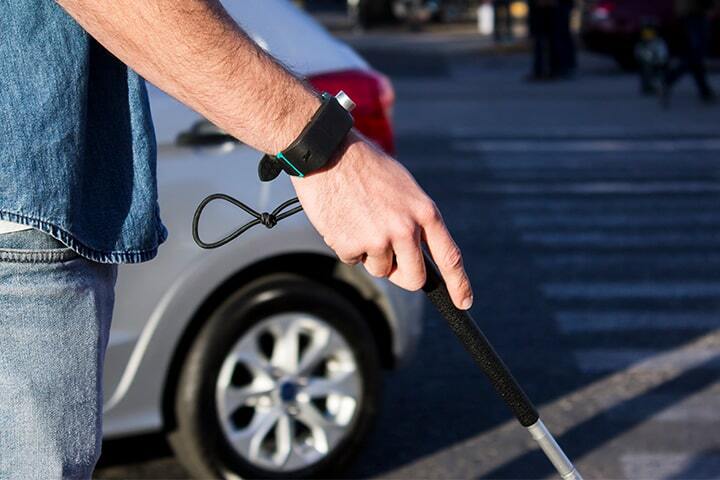 Sunu band combines sonar-echolocation technology with precision haptic vibration feedback to enable the users to sense objects and obstacles within their environment. 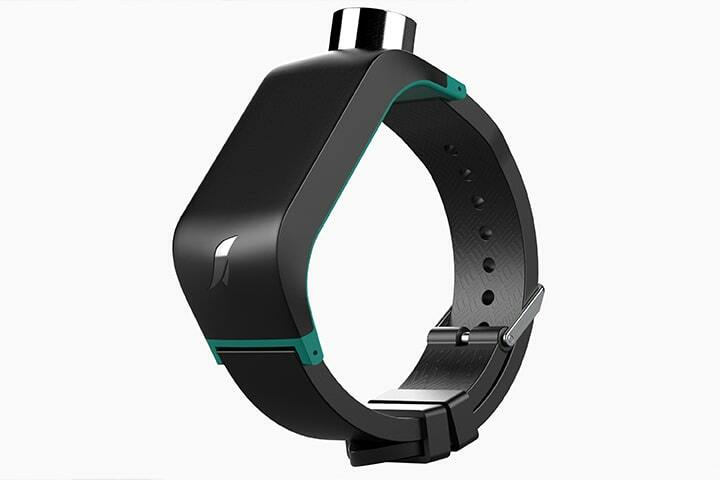 Sunu band combines powerful built-in sensors with our smart mobile app that adds continuous functionalities - providing full customizability and control for the user. Includes a standard 20mm watch strap and buckle that fits most men and women sizes. © 2017 Copyright Sunu Inc.